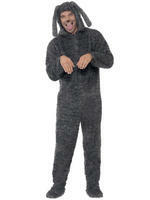 Transform yourself into a Fluffy Puppy with this Adults Dog Onesie... 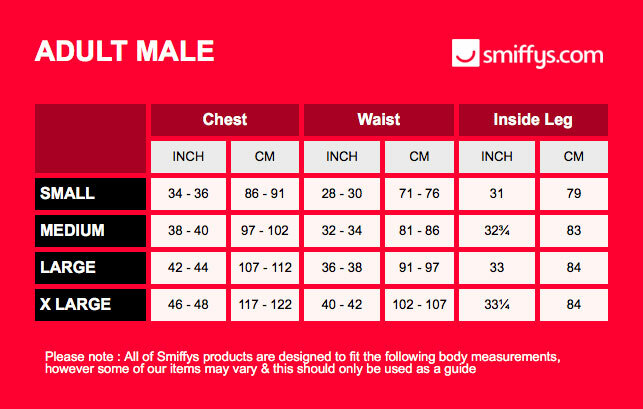 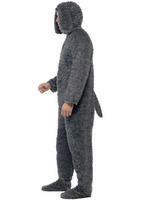 Ideal for just lounging around or if you are going to an Animal themed fancy dress party! 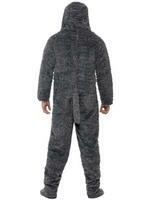 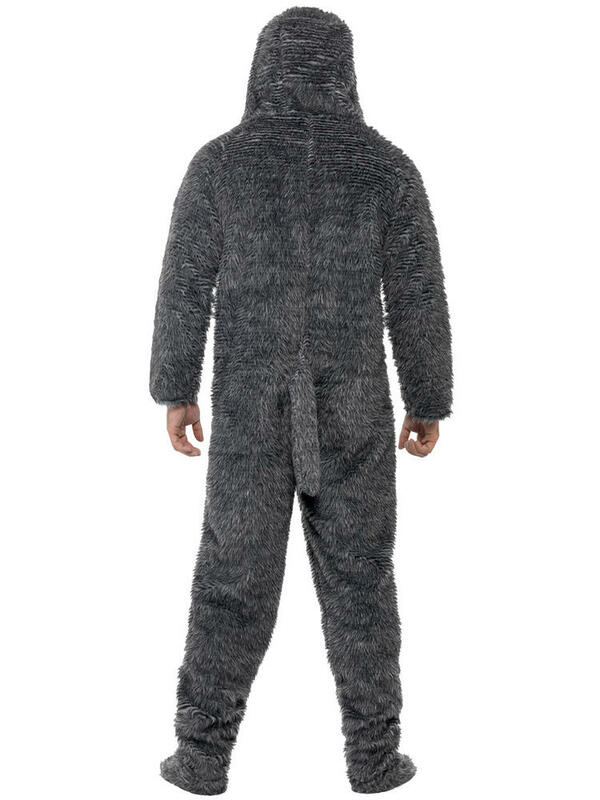 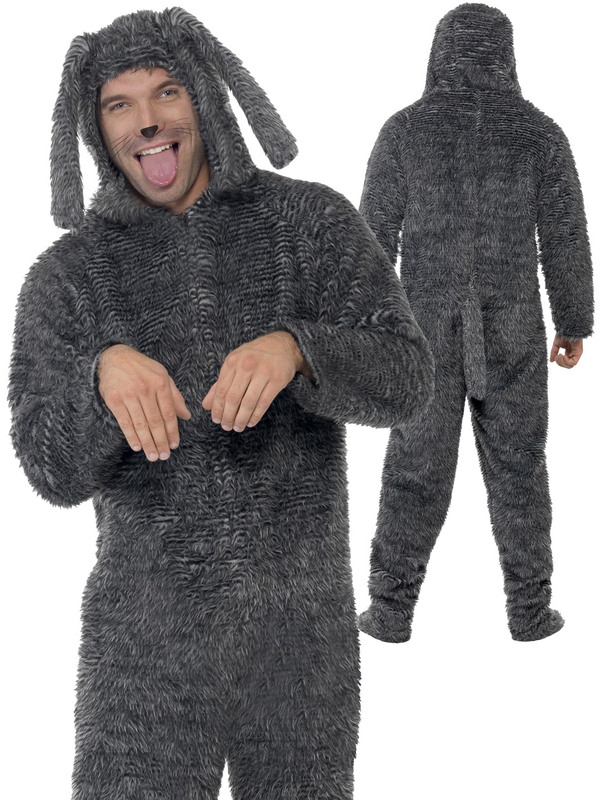 Includes a soft furry grey all-in-one jumpsuit with an attached hood which has long flappy ears.